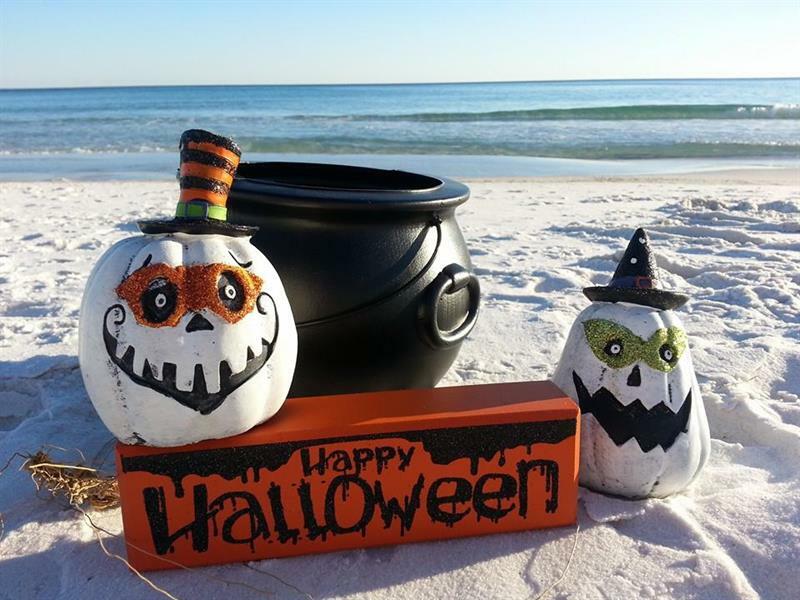 As Oktoberfest events wind down, Halloween events in Daytona are ramping up. We've prepared a solid list of things to do in Daytona to keep you busy this weekend. Here's your chance to show off that original costume you've been working on all month. Of course if you're looking for something less spooky, we have you covered as well. Check out a country music event on the beach, run a 5K, or spend the day at a local art museum. Nightmare on Seabreeze: A Halloween Costume Party. Dress in your scariest costume for a chance to win $100 cash prize. $5 entry fee. BOO!!!!! You don't wanna miss this year's best and spookiest Halloween event in Daytona -"ROCK-O-WEEN" at Main Street Station. Costume contest with cash prizes and live music starting at 9 PM. Join Ocean Deck for a rare Country Festival to benefit The Veteran’s Support Fund! Kelsey Lamb will play on the beach at 2 pm with Taylor Goyette. Then at 8pm Hayfire takes the stage. 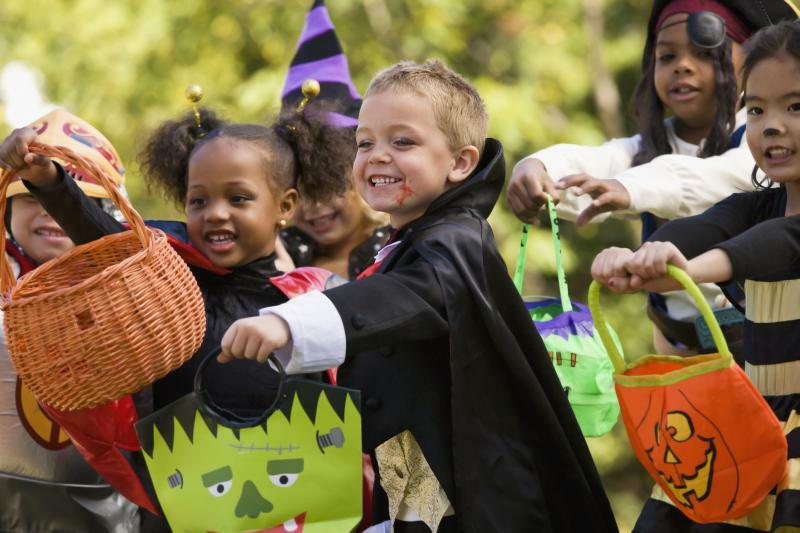 Bring the kids to the Boo Bash to trick-or-treat at the Riverfront Shops! Come dressed up, receive a free "decorate your own" trick-or-treat bag, and play spooky games! 2-5 PM. ONE DAYTONA Family Fest is a Free Two Day Fall holiday event featuring costume contests, trick or treating, and horse and wagon rides. Something the whole family enjoy. The 7th Annual Lighthouse Loop Half Marathon & 5K takes place on Oct. 28th! Race around the Ponce Inlet Lighthouse to help raise funds for public high school athletic departments in Volusia County. Then stay for a great after party at the PartyZone! What are YOUR deadly sins...? You may not know but we certainly do... 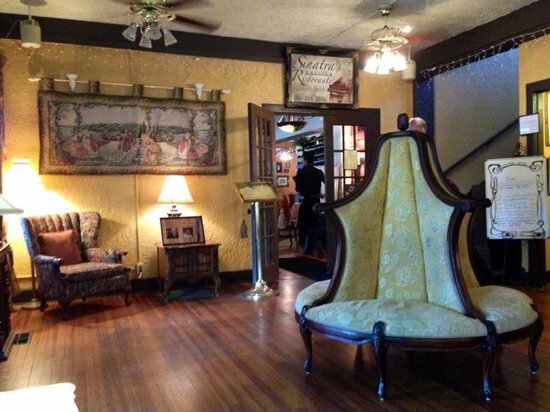 The Hotel Cassadaga Haunted Halloween Attraction is open Oct. 26 through the 31st, not including Monday. 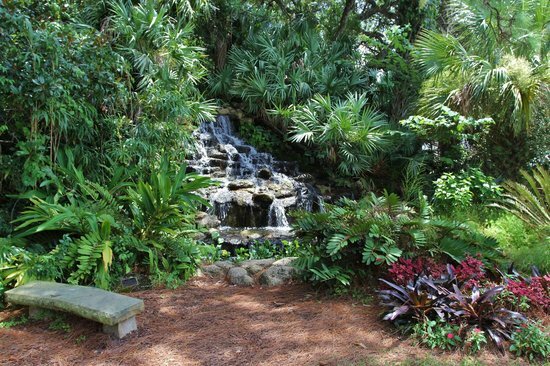 The Ormond Memorial Art Museum and Gardens was founded in 1946 by Ormond Beach residents as a living monument to creative freedom and equality of all persons. Here you can view a variety of professional art, stroll through our garden oasis, reflect at one of the tributes to veterans located on the property, or brush up with a class or educational experience. 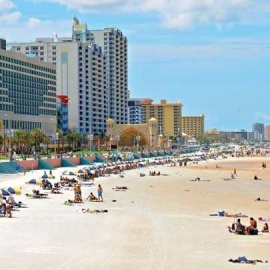 Take a deep dive into the multitude of things to do in Daytona all year round by subscribing to 386area, your one stop for news, reviews, and things to do in and around the Daytona Beach area.